It wasn’t the start Katherine Dumangas expected. 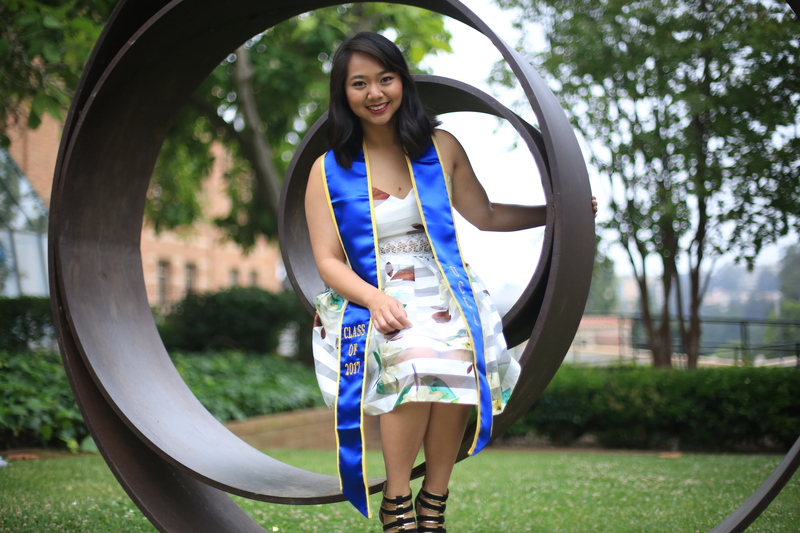 Dumangas, like many incoming college freshman, had expectations of immediate success – acing every midterm and final, finding a niche to belong in and following the path she had set for herself coming to Los Angeles. But the transition wasn’t what the San Diego native envisioned. She didn’t immediately click with a group – overwhelmed with the numerous clubs and organizations on campus – and struggled with her coursework. Coming out of Mar Vista High School, a high school in a low-income area with few resources available, Dumangas struggled to make up the gap between herself and her peers. 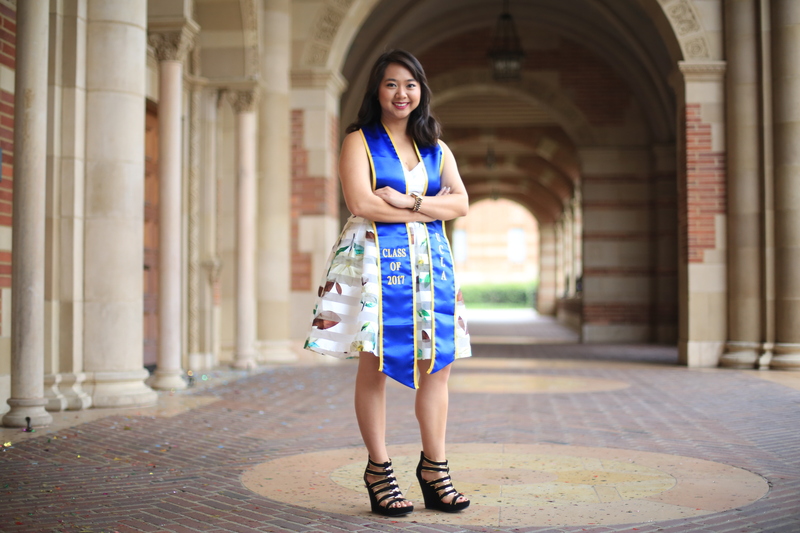 What worked for her in high school didn’t carry over as smoothly to college and she was put on academic probation after her first quarter at UCLA. On the verge of dropping out, Dumangas turned to what would be the beginning of her support system – her resident assistant. 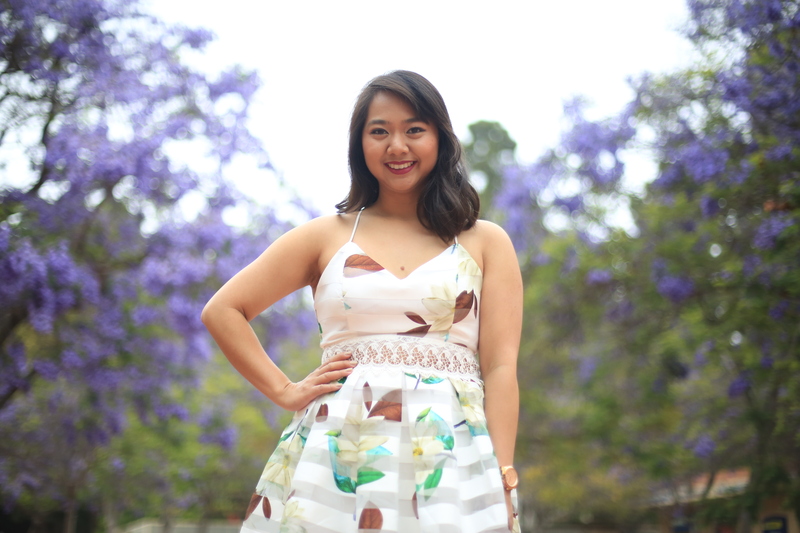 From that freshman year on, Dumangas focused on developing herself – transforming from a quiet first year afraid of judgment to a leader ready to advocate for other students especially those came from underserved communities and struggled to find their places in college. Becoming an advocate for them required her to first broaden her own horizons. Dumangas, who will graduate with a sociology degree this spring, began by pursuing preventative health as a member of the Community Service Commission. Even without prior experience, she now knew which resources to use in order to succeed. Her RA, counselors, mentors all pointed her where she needed to go and offered her the support she needed to believe in herself. Dumangas built on that first preventive health position by immersing herself in the field – first as an intern in the Pathways for Students into the Health Professions (PSHP) program at the UCLA Fielding School of Public Health and then as a health associate at Wayne County Head Start Department of Health and Human Services through the University of Michigan. But it was her own personal struggles, more than her academic achievements, that helped her sympathize and build relationships with other students especially when she became a resident assistant her senior year. 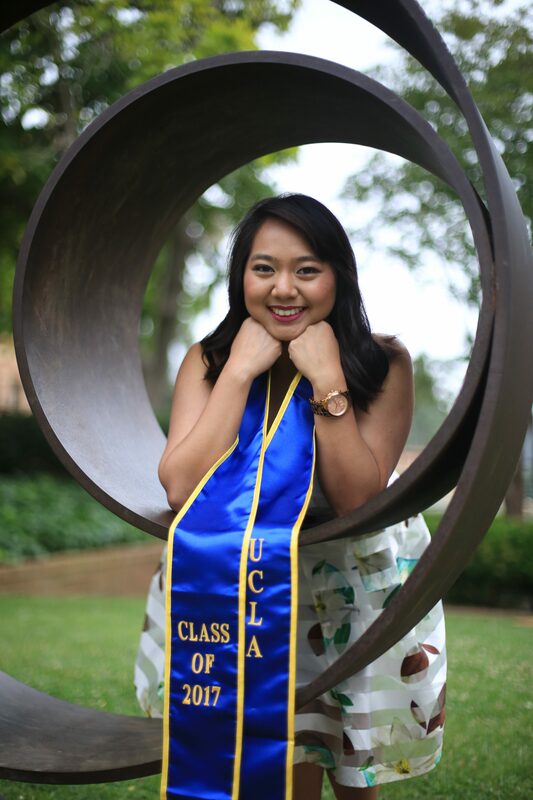 Now Dumangas is ready to continue working as an advocate first for students as an assistant resident director for UCLA Res Life before pursuing either graduate school or law school.